Who do you picture when you think of a civil engineer? Did you picture a woman in the profession? 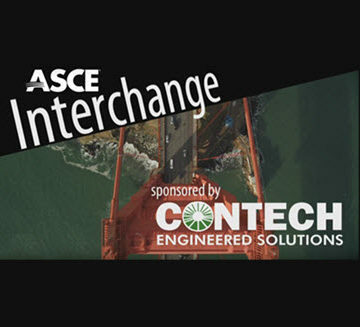 Studies show that only 14 percent of the civil engineering workforce is composed of women. About 40 percent of women who have engineering degrees never enter the workforce or drop out. Women represent over half of the U.S. population and bring unique perspectives to advancements in society. There’s evidence that women are interested in civil engineering, but there’s a general lack of support for women, which is essential to thrive in the field. 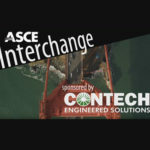 In this edition of the ASCE Interchange, Stephanie Slocum, P.E., M.ASCE, a structural engineer and associate principal at a woman-owned engineering firm, Hope Furrer Associates, discusses her book She Engineers: Outsmart Bias, Unlock your Potential, and Create the Engineering Career of your Dreams and the state of women in civil engineering. “The number one thing for a high performing team is trust,” said Slocum, who believes listening and accepting different viewpoints leads to innovation and success. Slocum also examines three major issues facing women engineers, including denial of gender bias in the workforce, a lack of female mentors and role models, and the necessity of work-life balance integration. Despite these challenges, Slocum concludes that building trust is a good first step.